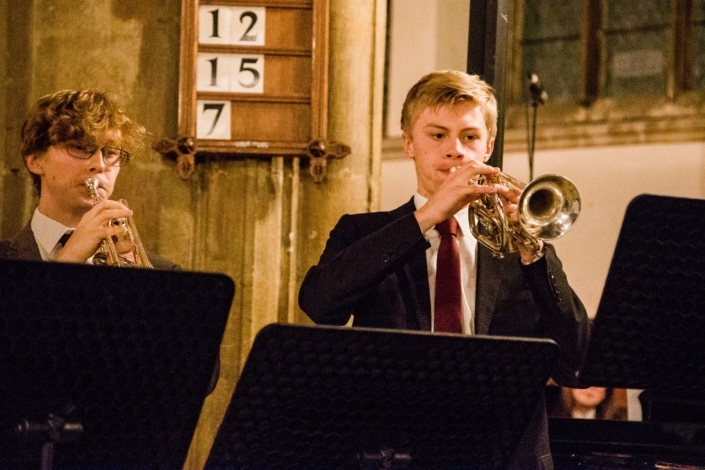 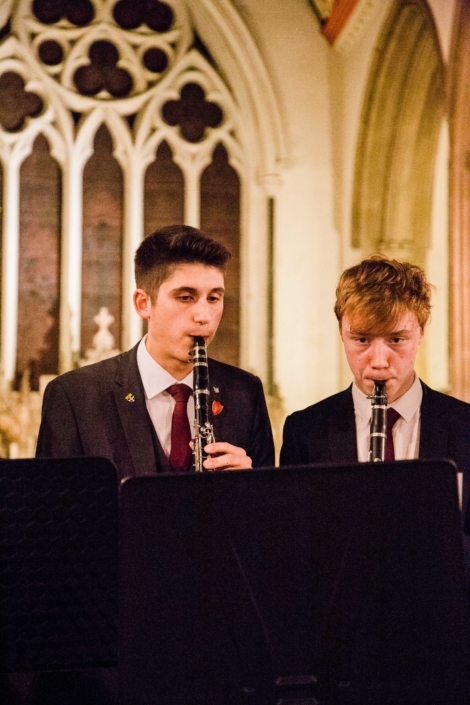 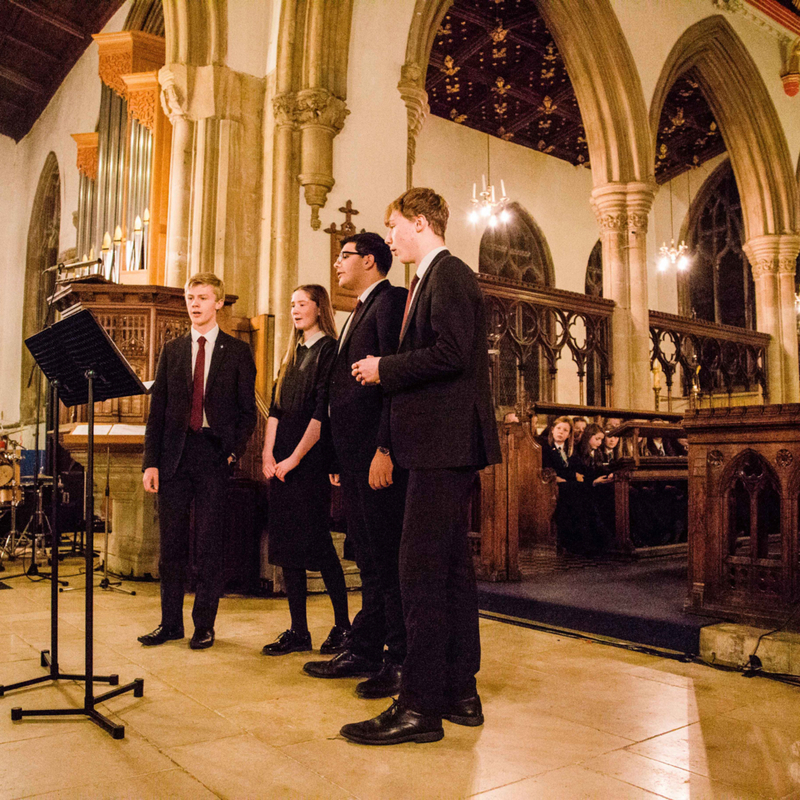 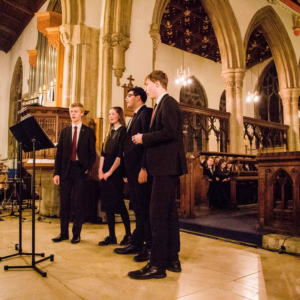 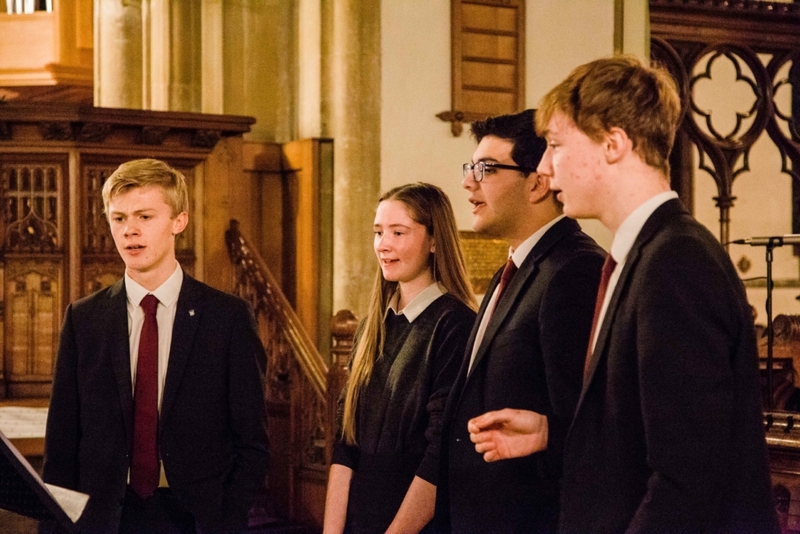 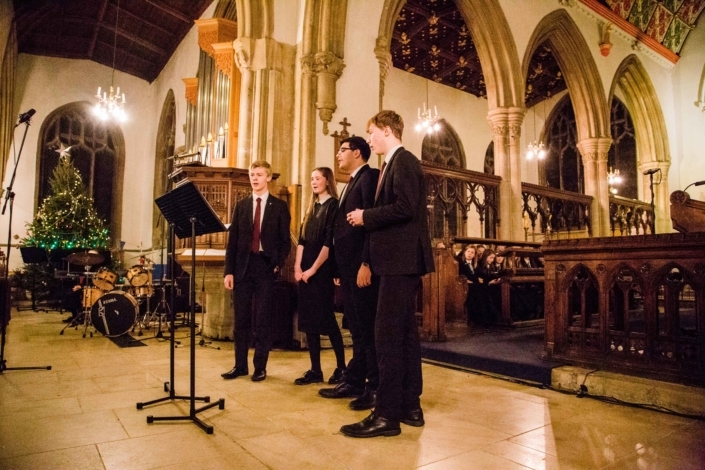 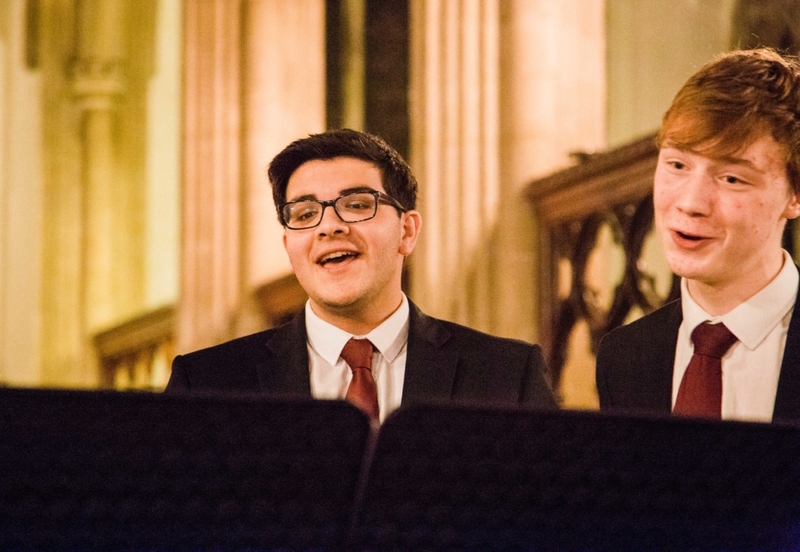 On Monday 17 December Harington School and Catmose College held their annual Christmas Concert at All Saints Church, Oakham. 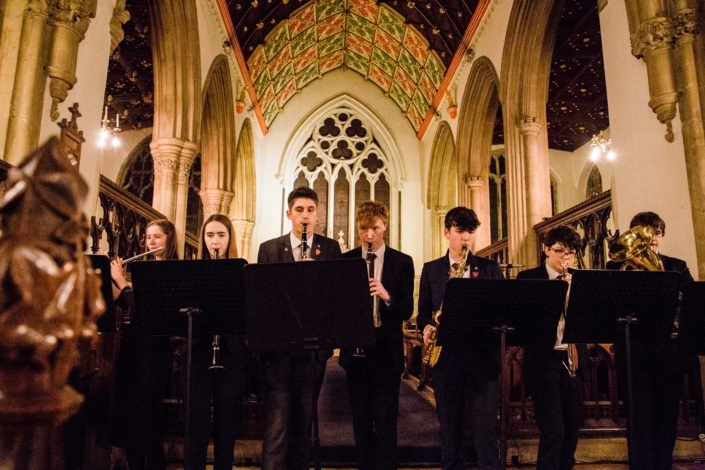 The evening featured a variety of musical performances from students in all year groups. 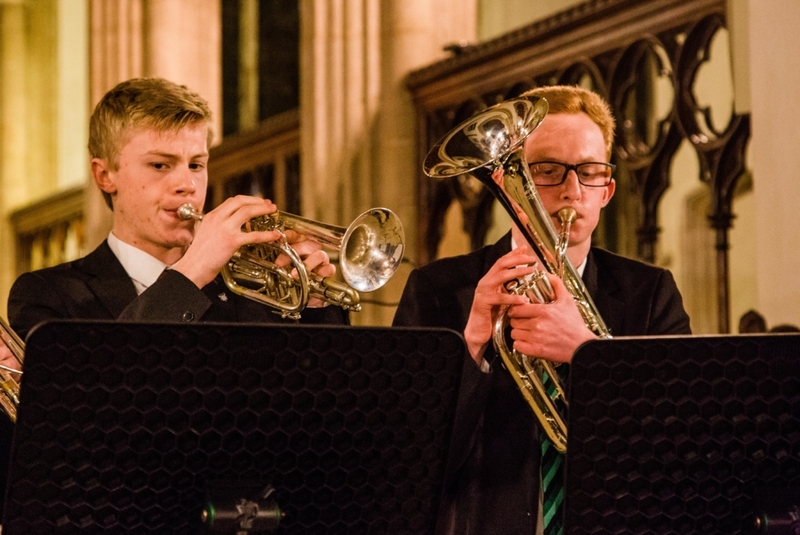 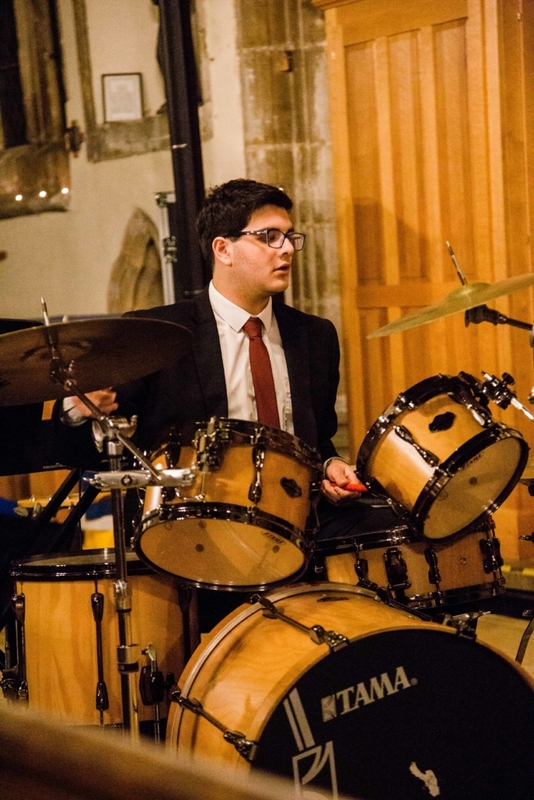 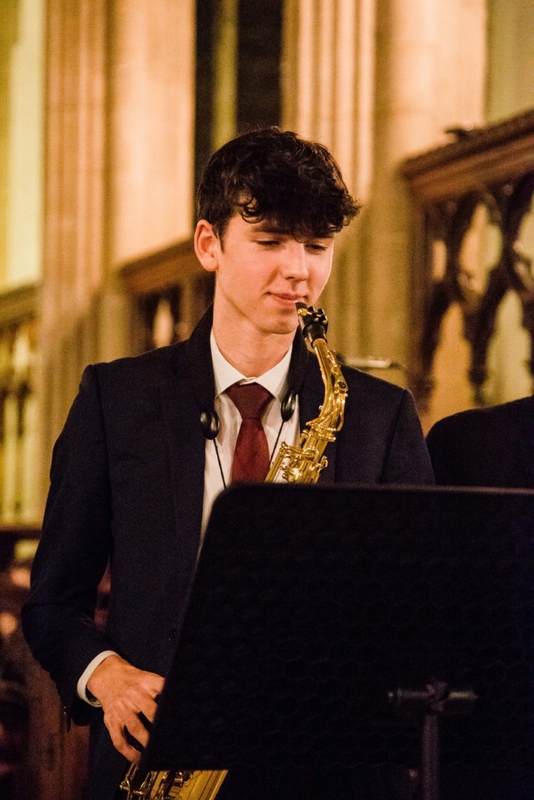 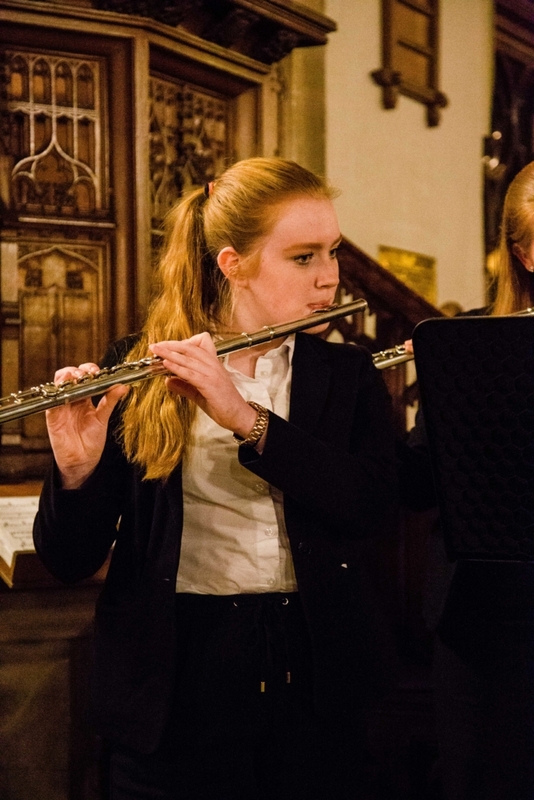 Music ensembles from both Harington School and Catmose College have continued to develop this year, and this was reflected by the fact that over 160 students from the two schools took part in the concert. 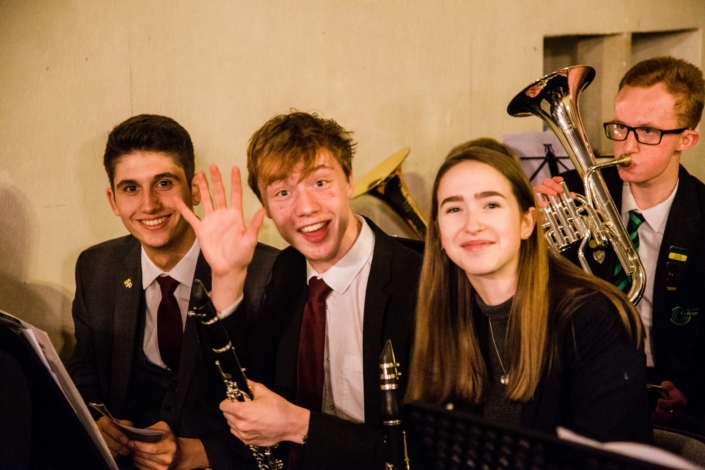 We would like to take this opportunity to thank you for your continued support, and look forward to seeing you at our performances in the New Year.